A major blow to almost 4 million employees occurred when judge Amos L. Mazzant III of Texas issued an injunction on the new overtime law that was set to take effect this week. 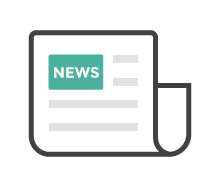 This is good news for employers because, when surveyed by YouGov in October 2016, only 17% of employees said they had been fully informed of the potential changes to their compensation. More shockingly, just a month before the law was set to be implemented, 54% of employees said they were completely unaware of the law at all. The numbers show that thousands of businesses were completely unprepared for the new regulations to be rolled out, especially in the Financial, IT, Manufacturing, Hospitality, and Construction industries. Last Minute Block, What Now? With a Texas judge blocking the new federal overtime regulations at the very last moment, many employees are left wondering what their company will do. Will they move forward with changes to time tracking and compensation, or will it be business as usual? 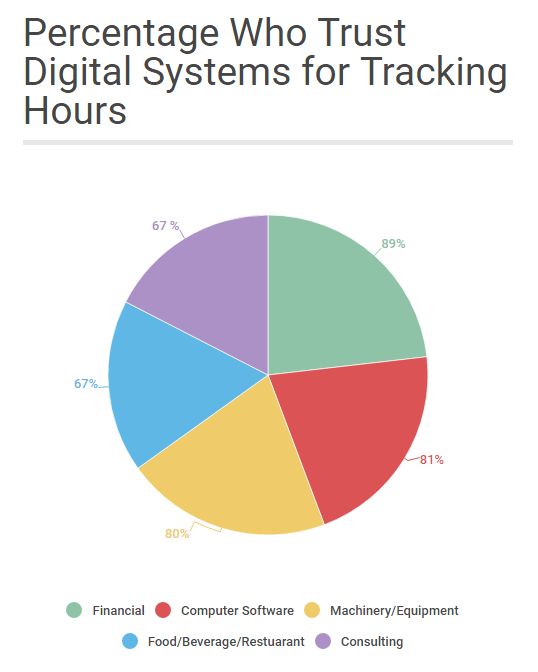 While a few companies have already put platforms in place to better track employee time using digital tools, a survey by YouGov found that over 49% of companies still use paper to manually record work hours. While collecting hours with paper time cards has been the norm for decades, 52% of employees surveyed felt little confidence that their time was being accurately recorded. 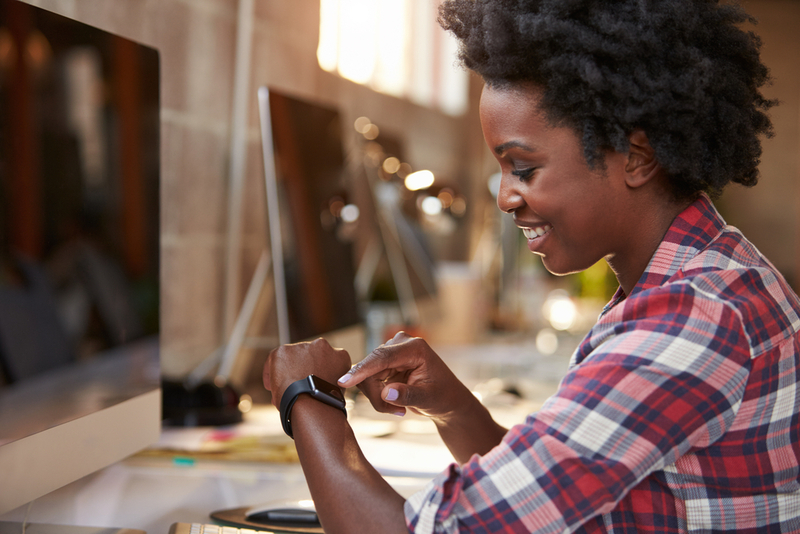 Now is the time to implement digital tools that take the manual mistakes out of payroll, regardless of new overtime rules. Listen to NPR’s Scott Simon discuss how employers will potentially approach the latest news on the blockage of the new overtime regulation and how it could affect your company. How Informed Are Employees on the New Overtime Law? U.S. workers haven’t been told of overtime rules set to take effect December 1st according to a new survey by GoCanvas and YouGov. Of workers said they did not think their employer is able to track the amount of work they do with complete accuracy using paper-based reporting. 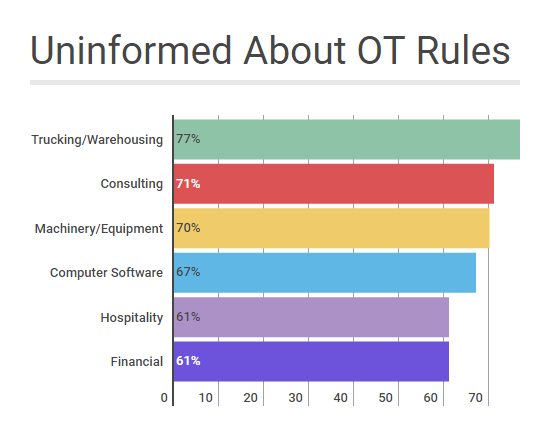 Of the people in the Retail industry said they had not been informed of the new overtime rules, even though this industry is one that will be most highly effect due to hourly and overtime based workers. Effective December 1st, 2016, the Final Rule updates the salary threshold required for exemption status to ensure that the FLSA’s intended overtime protections are fully implemented, and to simplify the identification of overtime-protected employees, thus making the EAP exemption easier for employers and workers to understand and apply. It extends the right to overtime compensation to an estimated 4.2 million workers who are currently exempt and not receiving overtime wages under current federal law. It also strengthens existing overtime protections for 5.7 million additional white collar salaried workers and 3.2 million salaried blue collar workers whose entitlement to overtime pay will no longer rely on the application of the duties test. For a complete list and additional details, check out the Department of Labor’s fact sheet on these exemptions. Looking for answers right now? Take our Overtime Exemption Quiz to see the status of your employees! 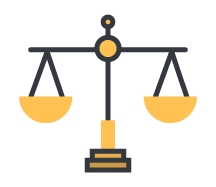 We can use these steps to determine whether we should increase an employee's salary to maintain their exempt, unpaid overtime status, or keep their salary as it is and pay overtime compensation under the new non-exempt status. If one of my employee makes $40,000 in base salary, with no additional compensation, but works on average 5 hours in overtime every week. If we determine our employee’s overtime rate to be $28.85(19.23 x 1.5), and his/her estimated annual overtime hours worked are 250(5 x 50), then we get a total overtime earnings of $7,211.54 that would be due to the non-exempt employee. Option B is to take the FLSA exemption threshold of $47,476 and subtract your employee’s annual salary($40,000), and determine if the increase of $7,476 in their base salary to make their status exempt would be more cost effective. When ranked by importance, having a system to accurately track and record time is critical under the new FLSA regulations. The GoCanvas platform can allow companies to leverage the mobile phones and devices they already have and turn them into digital timesheets. Now employees can record their hours wherever they are, automatically send them to the office for review, and this data can be exported to an Excel spreadsheet for greater analysis. No more dealing with slow, lost, or time consuming paper time sheets. GoCanvas mobile timesheets can ensure that your company is staying on top of your employees’ hours and staying compliant. 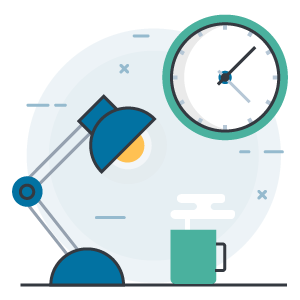 Looking for more information about overtime regulations and how it affects you business? Check out some related blog posts, case studies, and more! Read how the upcoming FLSA regulations will affect companies both big and small, and inflict a financial impact of over $592 million dollars in compliance measures. Read why more and more companies are converting to mobile timesheets in order to increase efficiency, reduce manual entry, and improve reporting time. Learn how SNA made the switch from paper timesheets and daily reports to GoCanvas and saved over $50,000. Read how with GoCanvas Business Insights, you can gain new understanding from your data that will dramatically improve day-to-day operations.